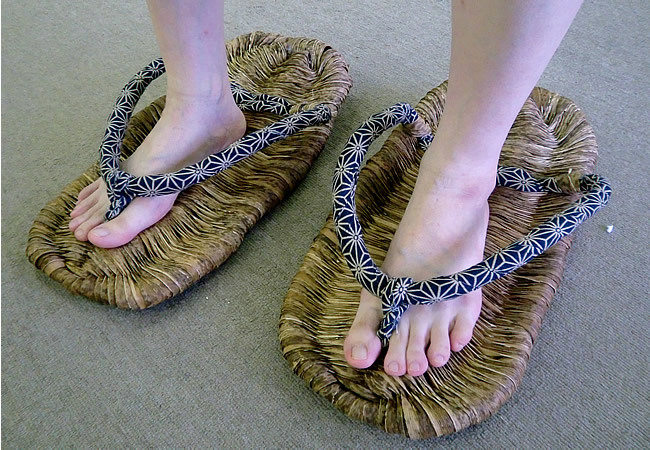 Home > CULTURE > SOCIETY > Finding large shoes in Japan can be a tough quest! Finding large shoes in Japan can be a tough quest! There different reasons you might need to buy new shoes in Japan. For example, you travelled to Japan to attend a wedding and forgot to bring your fancy pair, the season is unexpectedly different and you need to adjust your shoe wardrobe or,simply, the current pairs you got are worn out. If you have big feet, or bigger than the average Japanese, it is practically impossible to find a fitting pair in regular stores. Japanese women shoes are usually 23-25cm (and I am sure these three sizes do not represent all possible Japanese feet size), whereas Japanese men shoe size usually goes between 25-28cm, if it is not big brands sneakers. So what can one do if it happens to have feet bigger than those sizes? There are several ways to find a solution, one would be online shopping. Sites such as the Nissen online store and Marui have “big sizes”. Nissen has shoes for women up to size 26.5cm, men even up to 30cm for some pair. The sites are in Japanese, but once you have decided on a pair or in case you have trouble with ordering online on a Japanese only site, you can always ask a friend who is more proficient in Japanese. Another way for women would be to switch to ‘guy shoes’. It does not work for fancy shoes, but if it is just sneakers, there are nice models on the market that would pass as unisex shoes. Also, check the major department stores, foreign clothing chains like Zara, H&M, or Forever 21 and Shimamura: they tend to have a selection of larger sizes up to 26.5cm. Last but not least: you have always the option to buy shoes online from your favourite store back home. This can be of course pricey, as you do not need to add international shipping costs, but also import charges, if it happen to be unlucky. How do the Japanese Celebrate their Birthdays? Up up and away to Chausuyama Park!